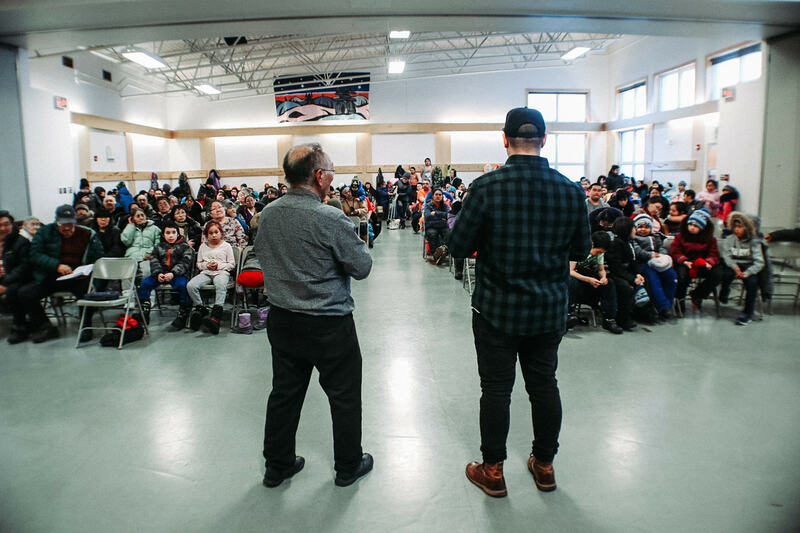 Steven speaking at the Hope Gathering at the local Community Hall in Arctic Bay - Friday, March 29th, 2019. What a time in Arctic Bay! Braden and Steven just completed a Hope Gathering at the community Hall and talked about how hope is something that God gives us to overcome challenging times! 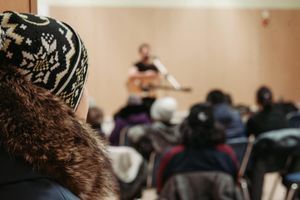 Over 250 Inuit came to our gathering, and all heard that there is hope and purpose for their lives! There are just under 900 that live in Arctic Bay. 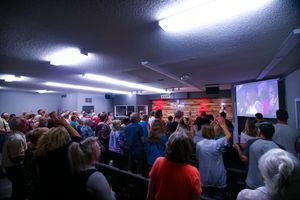 Many started a walk with Jesus, and others rekindled their walk with God last night! 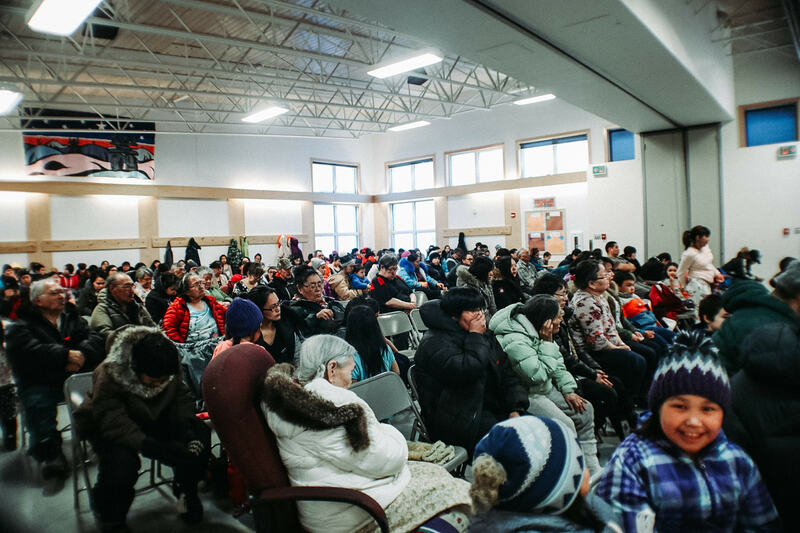 Tomorrow they leave for Igloolik and will have another Hope Gathering at the Community Hall. 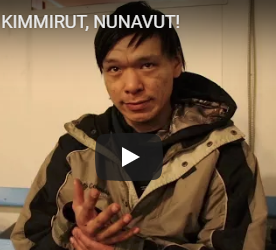 Igloolik has had a number of recent suicides, and we believe that Hope can help people in these times. Thank you to all of our partners who make these moments happen! 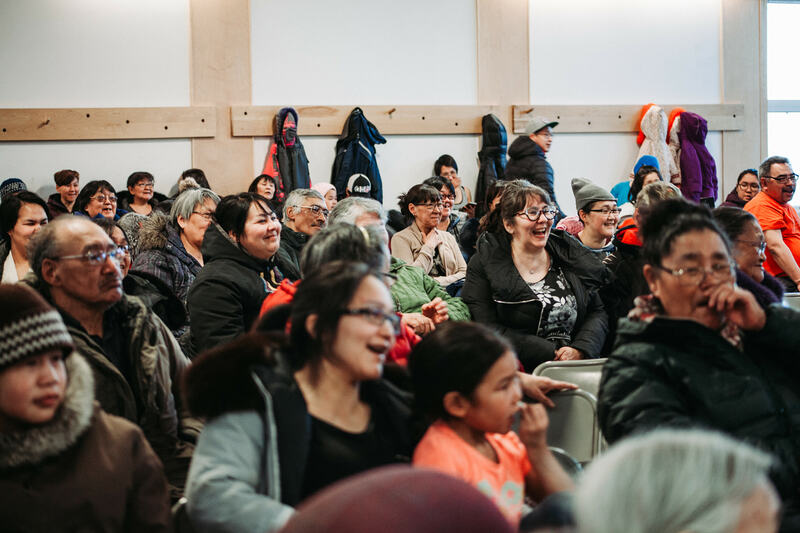 Local residents of Arctic Bay attending the Hope Gathering - Friday, March 29th, 2019.